Interactivity is changing the way we experience entertainment. 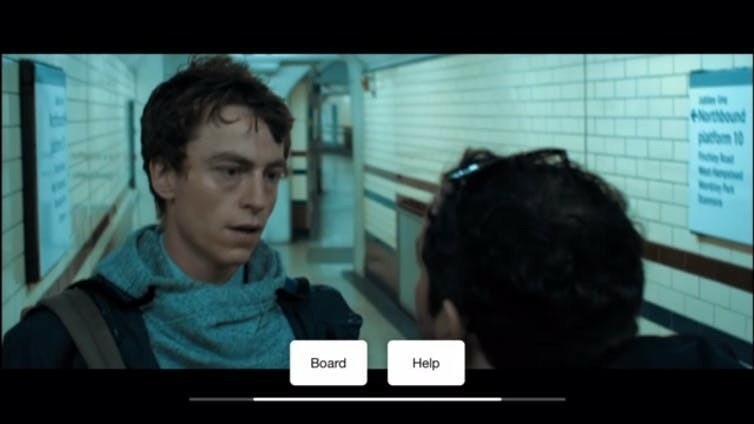 Time-bar in Bandersnatch: pick before the algorithm does it for you. Time-bar in Late Shift: up to you which scene to pick.